Human-centric design must enhance a person’s physical, mental, social, intellectual, spiritual, and environmental wellbeing. 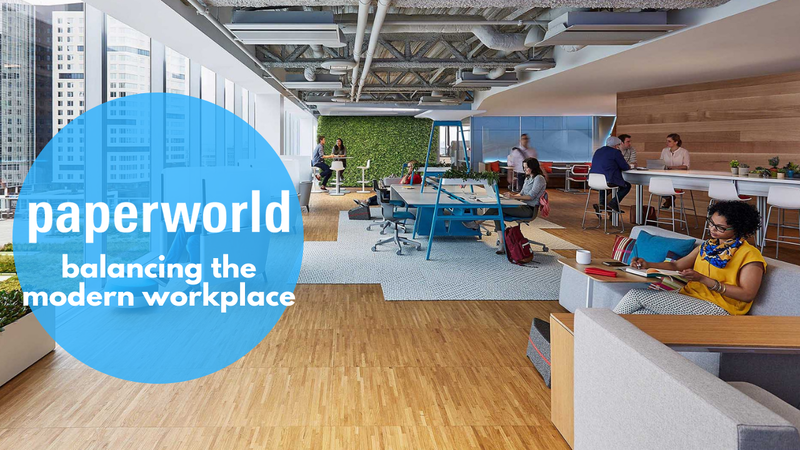 At the Paperworld 2019 Future Office conference, discussion focused on how the modern workplace combines “me” (private) and “we” (shared) spaces. According to Oliver Kupfner from INNOCAD, human-centric design must enhance a person’s physical, mental, social, intellectual, spiritual, and environmental wellbeing. Technology in the workplace will create a “phygital experience”, where physical, mental, and virtual elements are combined to improve the wellbeing of occupiers. Paperworld’s “Future Office” conference in Frankfurt last week confirmed that the future of work is about creating a unique human experience in the workplace. 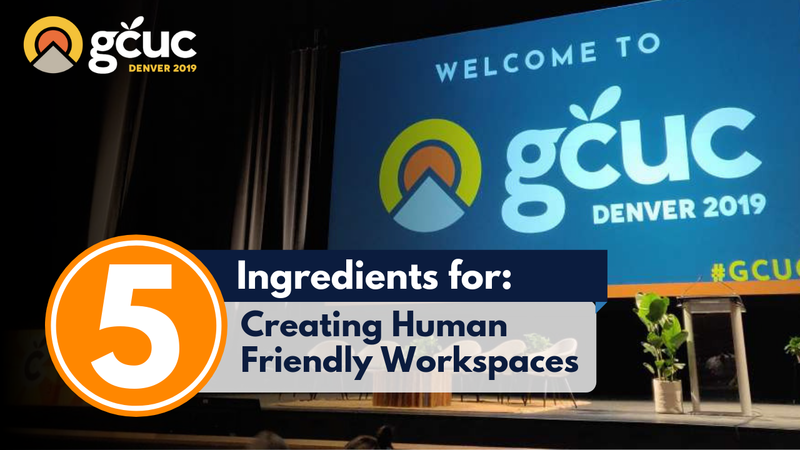 During his presentation “Shifting from New Work to Human Centered Design”, Oliver Kupfner from INNOCAD defined human-centric design as that which addresses a person’s physical, mental, social, intellectual, spiritual, and environmental wellbeing. According to Kupfner, the modern workplace is one that balances “me” and “we” places. Me places are smaller rooms, they are quiet, and, most importantly, they are created for individual use. We places, on the other hand, are community areas like a cafeteria, reception area, meeting rooms, the kitchen, and open plan areas. Even though recent studies suggest that open plan workspaces decrease collaboration and negatively impact productivity, Kupfner argues that these types of areas provide the workplace with flexibility. He argued that desks and offices are static and that creating an open workspace environment can enable choice. Granted, this only works when a built environment offers both ‘me’ and ‘we’ places within a designated area. Technology, despite the fact that it has enabled new working ways, has led to more stress. Kupfner believes that embedded technology in the workplace, rather than driving us, should support and enable us. He advocates for creating a “phygital experience”, where the goal is for “physical , mental, and virtual elements to be combined.” Doing this will help reduce modern day workplace stressors. Phygital meaning: The blending of physical and digital in any given environment. Stress can also be reduced by striking a balance with nature and using active furniture that encourages movement throughout the day. Although one common way to bring nature into the built environment is through plants, Kupfner states that designers should be careful and thoughtful when doing this. Allergies are common and there aren’t a lot of plants that are suitable for these individuals; many plants are also unsuitable for indoor environments. 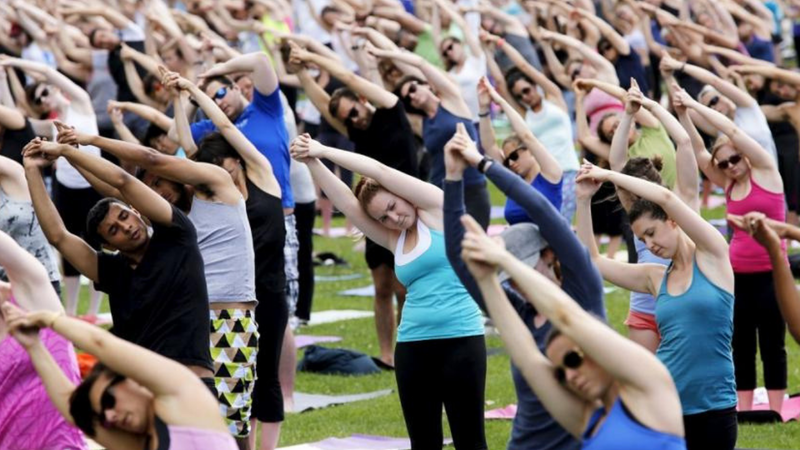 Wellness and flexibility took center stage at Paperworld’s Future Office. Design trends that are enabling workplace flexibility and human-centered design include thoughtful lighting, acoustics, and the use of whiteboards. It’s not just about smart lighting that turns on and off automatically. Companies are starting to develop lighting that can be personalized and configured to tune into a person’s circadian rhythm. These light options allow users to switch between blue and red lighting and to control the intensity and direction of the light. This is an important issue to address, especially in “we” areas. Designers are finding creative and aesthetically pleasing ways through which they can improve the acoustics and noise levels of shared areas. These include using sound-absorbing materials that can be used as decoration and that are also environmentally-friendly. Though most workplace furniture is static, companies have started to design flexible whiteboards that can be easily moved around and that serve multiple purposes: for instance, a table can be written on and which can then be used as a presentation board. Whiteboards are great collaboration tools that are particularly useful during brainstorming sessions.